Many people around the world are looking to add muscles mass as quickly as they possibly can, and though there are a number of ways through which this can be achieved, the use of Androlic 50mg remains to be one of the viable solutions. 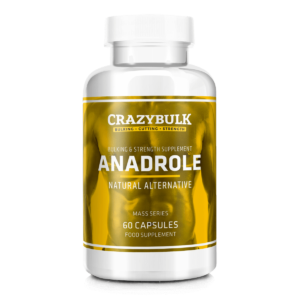 Also known as Super Anadrol, Androlic 50mg is an androgenic steroid reputed for producing impressive results after a short time, though it also has certain side effects which users must keenly watch out for. The steroids work by recreating the effects of Anadrol by increasing the composition of red blood cells thus giving them the ability to transport more oxygen to the muscle. In return, fatigue is delayed, leading to immense muscle gains. The working of this Anadrol is very simple, yet deadly effective. The red blood cells are needed to transport oxygen to all parts of the body. When less oxygen is reaching the muscles, tiredness, and fatigue comes in, and this leads to a drop in the power output, thus limiting your ability to follow through with your workout. To get the power you need for intense workouts, more oxygen must reach the muscles. Androlic increases the production of red blood cells which will, in turn, allow more oxygen to be transported to the muscles. It means that the muscles will get the extra fuel needed to power intense workouts, making you’re stronger, more powerful and giving you the ability to work out for longer. 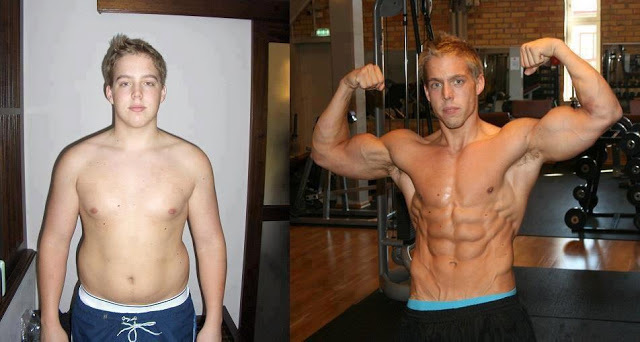 Eventually, you will realize gains in the muscles without a lot of strain on your body. And since oxygen is a key element in your recovery, you will not need a lot of time to recover before you are ready for the next workout. Androlic 50mg can, therefore, be referred to as a rocket fuel for your muscles. 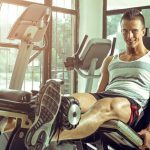 It delivers a lot of energy you need to not just perform at your best, but also recover faster and be ready for the next workout and consequently making you have some serious muscle gains. The supplement should be taken with milk or food since it can lead to nausea if taken on an empty stomach. It should be taken regularly at around the same time every day. In most cases, you take two capsules each day and each bottle has 30 capsules. For best results, it is recommended the Androlic tablets should be taken together with Nandrolone and Trenbolone and perhaps testosterone. 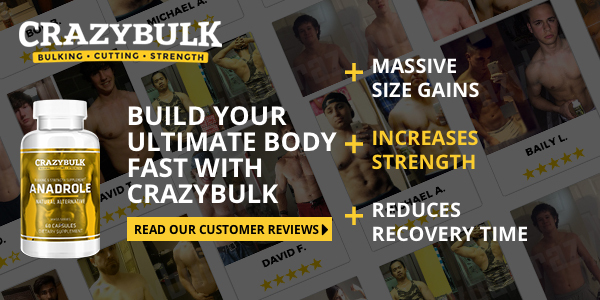 It is used by bodybuilders to increase mass and bulk up properly before competitions. Some users claim to have gotten exceptional results with some claiming gains of up to 30 pounds between four and six weeks, though the average gains may be slightly lower. Just like other steroids, Androlic 50mg are available by prescriptions. There are lots of places online claiming to be selling it, but you have to be extra cautious with such sources. Do your research and ensure you are buying from a reputable vendor. 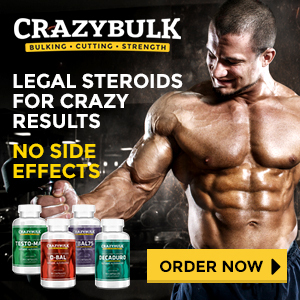 Some of the places you can Androlic 50mg online is from crazy-bulks.com where you can get 60 capsules for $54.99.